We want to foster sustainable and democratic relationships between people and societies based on non-violence, participation and equality. Overcoming borders and connecting people is The European Way. We don‘t know the future, but we have an idea: let us overcome borders in our minds and between societies through non violence, equality and participation. We identify as Europeans with diverse backgrounds, habits and local traditions from Europe and beyond. We are united in the vision of a sustainable, inclusive and solidary society. It is this shared identity that overcomes borders, geographically and in our thinking. By exchange and activism, we want to go further in this direction and build a positive and inclusive European narrative that we can identify with. It is our goal to overcome the deadlock of ‘crisis’-rhetoric and work on a sustainable future. We are bringing people together, so that they can work process-oriented on new ideas to form society, on a local and European level. We do not have one particular vision in mind, but want to go into the right direction together. Through constructive dialogue and joined action, based on a common set of values, we enable people to set in motion a future for everybody. Let us start in Europe! We demand that every individual has a right to participate. 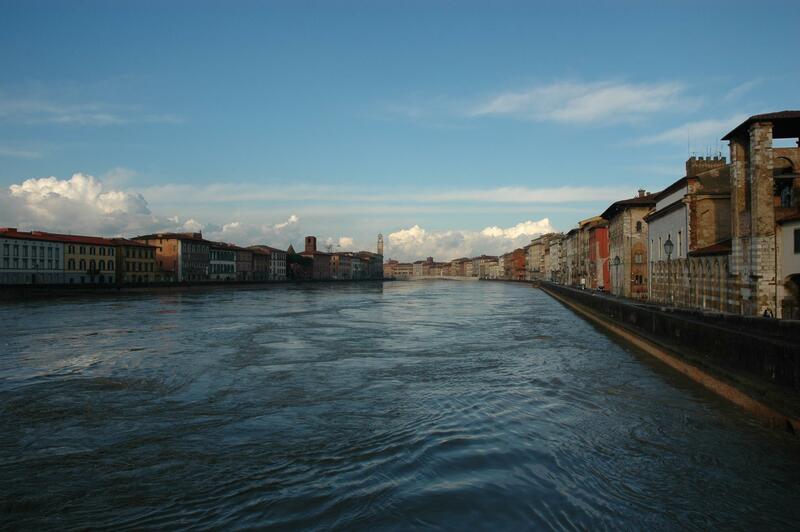 Therefore we enable participation within The European Way through an inclusive and transparent environment. We also see it as our duty to facilitate a critical discourse while at the same time enabling all people to contribute to this shared dialogue. For us, local action is key in removing barriers to participation. Every European should be able to implement our shared values in their local communities according to their own needs, culture and tradition. We believe that equality is the foundation for a sustainable European future. Every individual must have the right to live in a society where free choice and equal opportunities are guaranteed. We see Europe’s biggest potential in the diversity of its people and regions which must be considered as equal to each other. Therefore we want to embrace the diversity of all individuals, societies and states. For us, the concept of equality is closely linked to sustainability. To ensure equality for everybody in Europe and beyond, we want to promote a sustainable, fair and responsible lifestyle in our own communities, both now and for future generations. We are committed to the principle of non-violence. For us, the principle of non-violence touches every part of human interaction and activity. We support sensitive, mindful and open-minded exchange and articulation of ideas, constructive critique and peaceful action. We believe that a strong, confident and united civil society must be the foundation of Europe. Thus, we want to build strong and positive connections all across Europe. We believe that networking and a mixture of cross-border work and regional activities is the key to successful development in Europe. Goal of this network should be, among others, the opportunity to organize coordinated activism and to create a sense of community and solidarity. Discussions about Europe and about social and political matters are often deadlocked. We want to change discourses through constant reflection and critical thinking. Our aim is to provide a platform to share thoughts, ideas, information and proposals for a better future. Even though we are a European organization, we want to work as much as possible on a local level. People in Europe are rooted in their local communities and we think that it is important to change “Europe” starting from a grassroots level in a regional context. 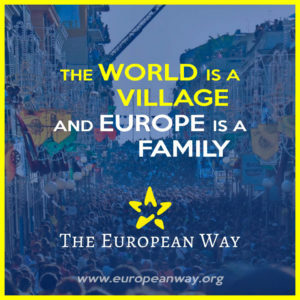 In this way we want to enable every individual to become part of The European Way as member of a local European Way Circle. At the same time, we would like to foster coordinated action which will connect different regions and communities in Europe through shared experiences.